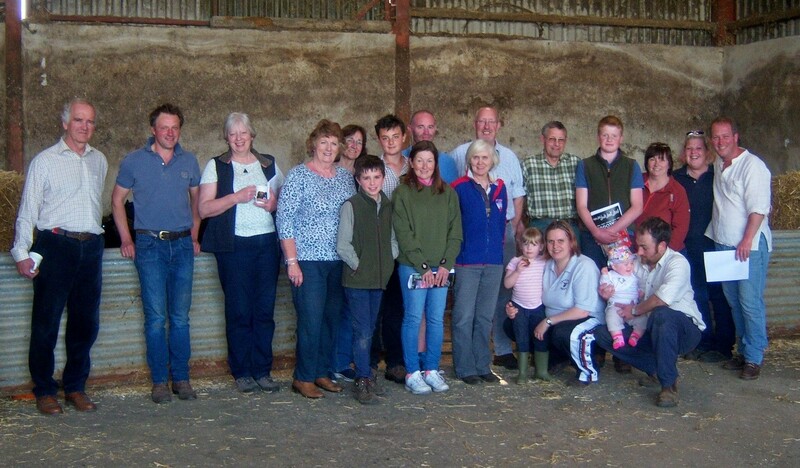 A very enjoyable day was had by all who attended this event –21 in total with 10 taking part in the clipping, including 2 members from Surrey and 1 from the Isle of Wight. It was good to see amongst those taking part 3 young lads who made a very good job with their attempts. A lot was learned from the instructors for the day – Kate Gunn and Mr Charles Hurst. 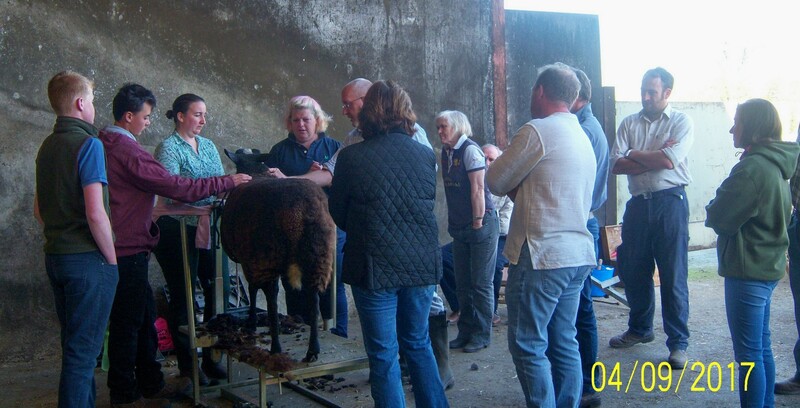 After their advice and demonstration, it was then over to those taking part to have a go at trimming for themselves, with helpful tips and advice from Kate and Charles , on sheep supplied from the Rull Green flock of Pam Browne. After a break for lunch which was a delicious and plentiful barbecue, a draw was held - the first prize being a £20 voucher generously donated by Showtime and won by Janet Leatheram. Then there was a chance to judge a pen of 6 Zwartbles Sheep that had been pre-judged independently by Mrs Joan Rowlands and Mr Barry Mills (who both had come to the same decisions over the placings!) with an opportunity as a group to discuss why the sheep were placed in such order and what members should be aware that a judge will be looking for in a show sheep. A big thank you must go to Pam Browne and her husband Greg along with Pam’s parents Mr and Mrs Quick, for hosting this event at their farm.